The 2011 growing season was perfect for making a late-harvest dessert wine. We made our first and only one that year – The Maestro Riesling. The 2011 Maestro is a blend of three different clones (Geisenheim 110, Geisenheim 198 and Neustadt 90) and three different vineyards (66% Kilian Vineyard, 20% Bacchus, Vineyard, and 14% Dionysus Vineyard). The harvest dates were 10/26/11 and 10/29/11. With 28.3% of full botrytis berries, 8.9 g/L Total Acidity, and 8.4% residual sugar, this wine has great balance, length, and complexity. 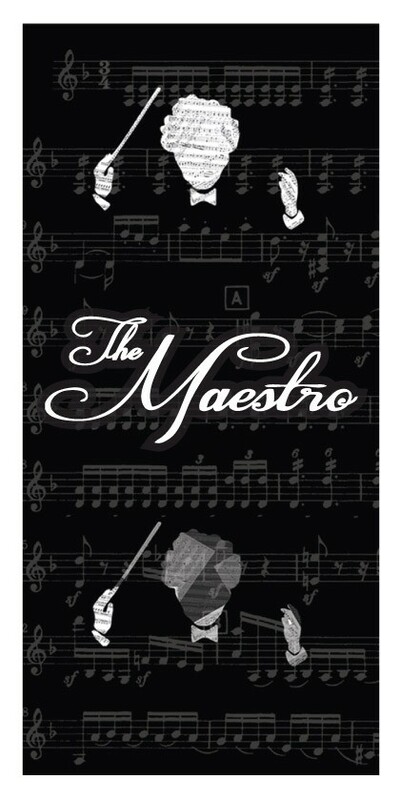 Unfortunately we’ve only made The Maestro once so far and it’s been long sold out. For those who have some left, this wine will easily hold for another 8-10 years but it’s quite tasty right now. Since we already had The Composer and The Lyricist labels, we wanted to stay with a music theme. So we named the wine The Maestro. Some of our customers have asked if The Maestro was named in honor of Billo’s winemaking talents. While that is not the reason, Billo does not discourage the notion.